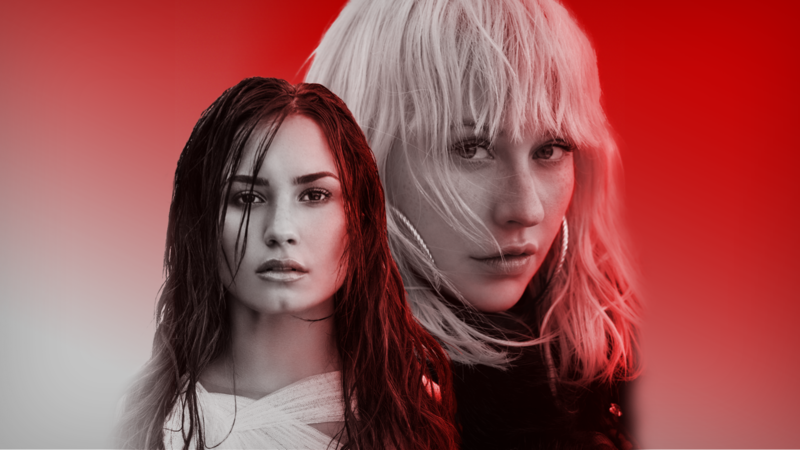 Female vocal dynamos Christina Aguilera and Demi Lovato team up for an empowering new song. “Fall In Line” is the latest single off Liberation, Aguilera’s new album due out next month. On the uplifting four-minute track, the duo sends an inspiring message to young girls: “In this world you are not beholden”. “It’s just the way it is / Maybe it’s never gonna change / But I got a mind to show my strength / And I got my right to speak my mind / And I’m gonna pay for this / They’re gonna burn me at the stake / But I got a fire in my veins / I wasn’t made to fall in line”.